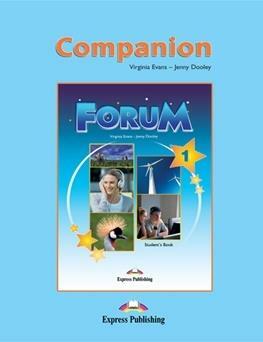 Forum is a modular secondary-level course for learners of English at upper intermediate level (CEF level B2). The course combines active English learning with a variety of lively topics presented in themed modules. Based on the research conducted for the Wishes series, Forum prepares students for the Cambridge ESOL FCE examination as well as other exams at this level.